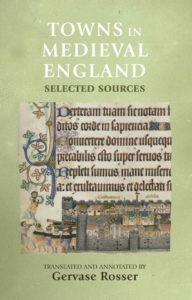 Manchester Medieval Sources Online is an invaluable resource for students and scholars alike, offering easy and extensive access to digital history sources. 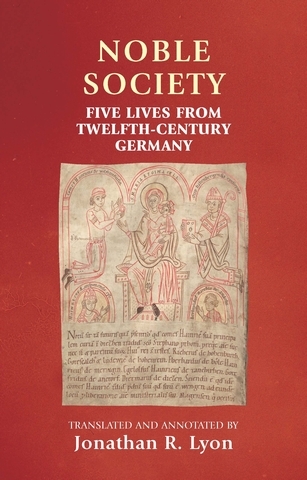 This collection seeks to bring to life every aspect of the medieval world, through a variety of first-hand accounts – many translated into English for the first time. This is the first collection of translated sources on towns in Medieval England. It draws on the great variety of written evidence for this significant and dynamic period of urban development, and invites students to consider for themselves the challenges and opportunities presented by a wide range of primary written sources. The introduction and editorial commentary situate the extracts within the larger context of European urban history, against a longer chronological backdrop and in relation to the most up-to-date research. Suggestions for further reading enable the student to engage critically with the materials and encourage new work in the field. Collectively, the texts and commentary provide an overview of English medieval urban history, while the emphasis throughout is on the particular character and potential of each type of written evidence, from legal and administrative records to inventories of shops, and from letters and poetry to legendary civic histories. Category: Collections, History	0 Comments.